Dr. Godwin Maduka is the founder of the Las Vegas Pain Institute and Medical Center. 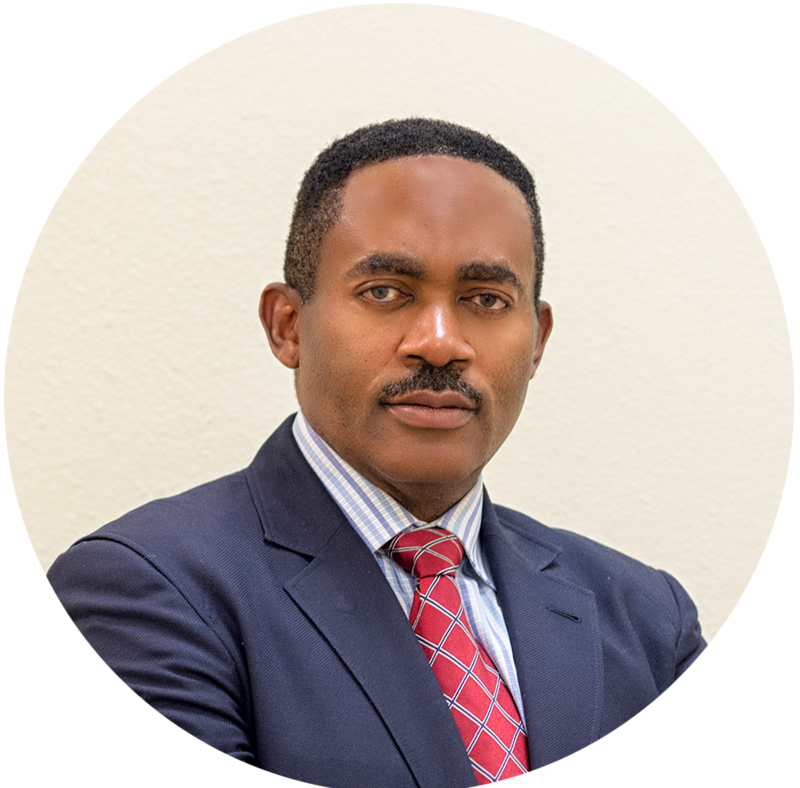 Dr. Maduka completed his Graduate Medical training at the Harvard University School of Medicine in Anesthesia and Critical Care and Pain Management in 1997. Prior to his Harvard residency, Dr. Maduka completed his Internal Medicine internship at the University Of Tennessee School Of Medicine. Additionally, Dr. Maduka completed a Doctor of Pharmacy Degree from Mercer University in Atlanta, Georgia in 1988 after completing his Bachelor of Science Degree in Chemistry from Rust College in Holly Springs, Mississippi in 1984. Dr. Maduka’s extensive training in pharmacy, anesthesia, and critical care medicine enable him to offer valuable insight and unique knowledge as to which treatment options are best for his patients—this often results in new levels of pain relief. As an active philanthropist, Dr. Maduka was responsible for building 50 homes, a church, a residence for priests, a school complex and a civic center in his hometown of Umuchukwu, Nigeria. In Umuchukwu, Maduka’s philanthropy has brought new hope to the area and the residents are quite appreciative of his efforts. Dr. Maduka is a “Heartbeat of America” Award winner and is widely recognized as a premier physician in the pain management field. Dr. Maduka is also serves as the Clinical Faculty Supervisor of Pain Management/Anesthesiology for Touro University Nevada’s College of Osteopathic Medicine. 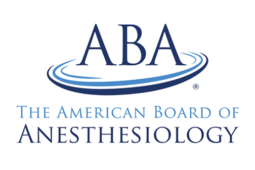 Cardiac vascular and thoracic anesthesia. © Las Vegas Pain Institute & Medical Center. All rights reserved.